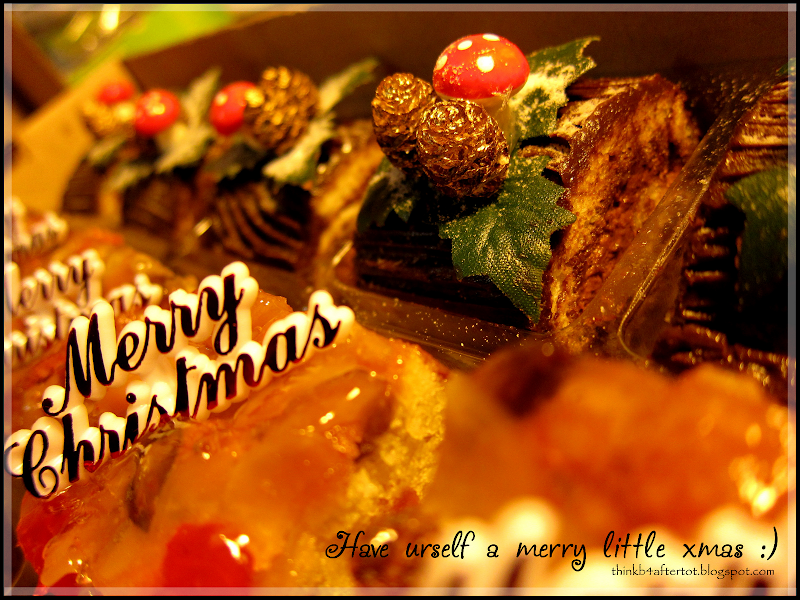 Aftertot...: It's a CAKE christmas! Happy New Year to you ya....may it be an exciting one for you~!!!! Full of beautiful things, high success, great helath and wealth.